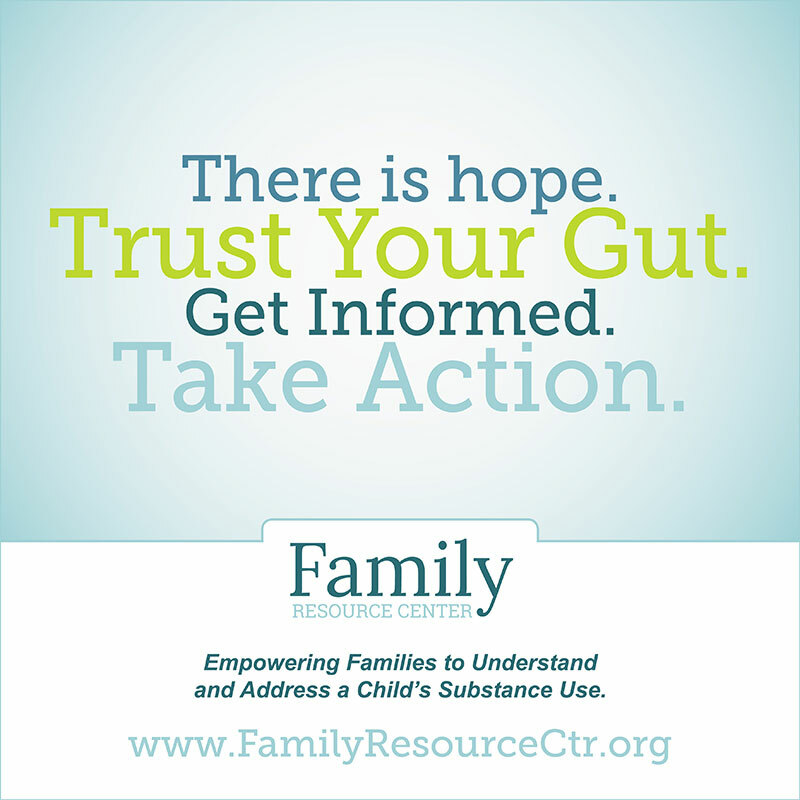 Direct your online community to the Family Resource Center website so they can have access to this directory of validated and community resources. Download this or one of the other infographics in the community section to inform and promote further engagement. 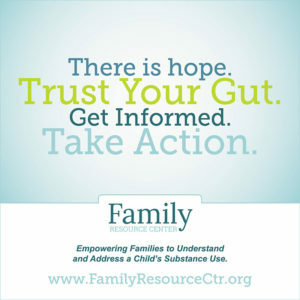 Open the file by clicking on ‘View This Resource”. The image will pop open, then right click on the image and select “Save Image As” to save it as a jpeg file for later use.